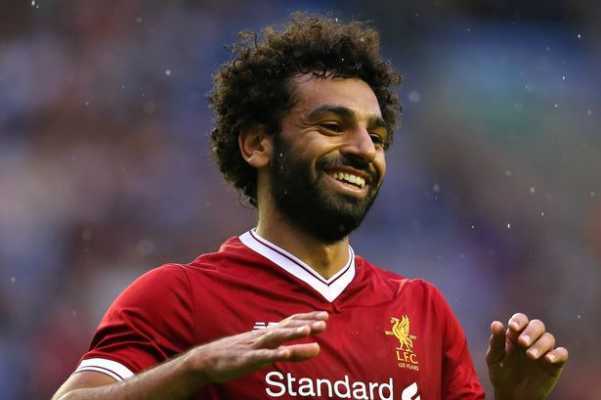 Italian Serie A champions Juventus are said to be eyeing a big money bid for Liverpool talisman Mohamed Salah when the transfer window reopens later this year. This is according to the report from popular English media platform Guardian which claimed that the Italians are ready to spend as much as £175m ($225m) on Mohamed Salah who they see as a direct replacement for the wantaway Pablo Dybala. Petite Juventus forward Dybala is disillusioned with life at the Italian Serie A club after his attacking role in the team changed this season following the club-record arrival of Cristiano Ronaldo from Real Madrid last summer. Portuguese superstar Ronaldo moved from Real Madrid to Juventus at the start of the season in a deal reported to be worth at least £100m. His arrival has affected the attacking output of Paulo Dybala who has scored just two goals this season. Dybala won’t be short of options with clubs like Manchester United, Barcelona and Real Madrid known to be long-term admirers of the Argentine international. His place at Juventus could be taken by in-form Egyptian star Salah who has scored 49 goals in just 62 appearances in the Premier League since he signed for the Reds last season in a $44m deal from Italian capital club AS Roma.